The ongoing saga of Jane Got A Gun continues today. After Jude Law left the film earlier this week, following the departure of director Lynne Ramsay, we received news that director Gavin O’Connor had stepped in to replace Ramsay, but who would replace Law? 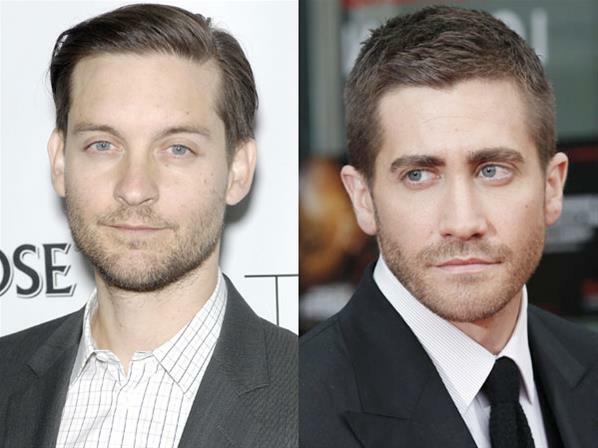 Well, it didn’t take long to find someone as the LA Times is reporting that Jake Gyllenhaal, Tobey Maguire and Jeff Bridges are all being eyed to take on the part that Law formerly had. Admittedly, this role doesn’t sound like it would be too well suited to Tobey Maguire or Jake Gyllenhaal, but I could definitely see Jeff Bridges stepping into something like this. It wouldn’t be the first time that he’s played a villain. That being said, it would also be nice to see Maguire or Gyllenhaal sign on, as the role would be something a bit different for both of them and it could be interesting to see them play the villain for once, since they are usually cast as the good guy. Either way, I’d be happier with any of these three than I would with Jude Law. No word yet on who the frontrunner currently is but seeing as the film has already suffered numerous delays, you can bet that things will get squared away very soon. Then again, the film seems to be a bit cursed so who knows, one of these actors may very well join only to drop out shortly after. At this point, I wouldn’t place any bets on the film getting off the ground anytime soon. What do you think of this news? Which of these three actors would you like to see join Jane Got A Gun? Let us know in the comments below.